REBATE: TO SAVE UP TO 25% OFF YOUR INSTALL. EXPLORE YOUR SAVINGS. 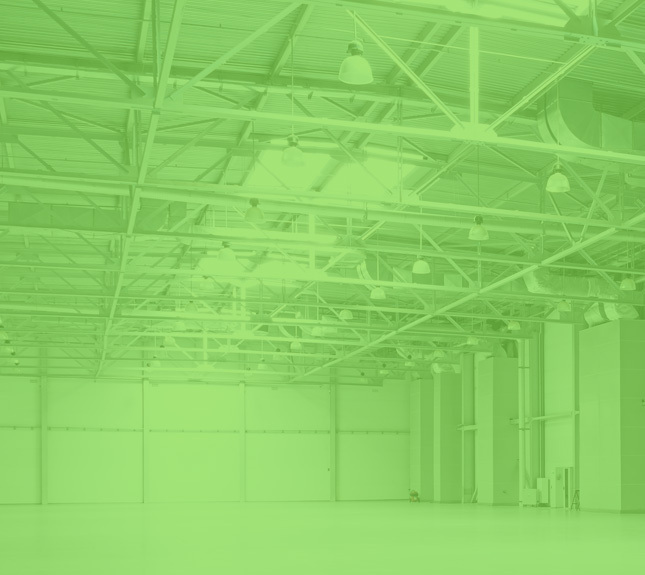 Save Money with Energy-Efficient Lighting Retrofits and LED High Bay Lighting for Warehouses, Manufacturers and Offices. An interview with Bob Taussig, the owner of ROI Energy – Northeast Ohio's premier lighting retrofit contractor. Bob helps business owners and property managers reduce their lighting energy costs while increasing the light levels for manufacturing companies, warehouses and offices.